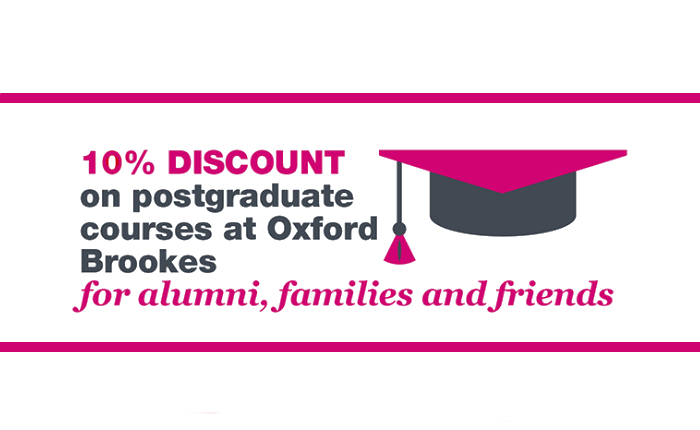 You can benefit from being part of Brookes - for life! Take your pick from the benefits and services we offer for your convenience, interest and continuing success. For you, your family and your friends. 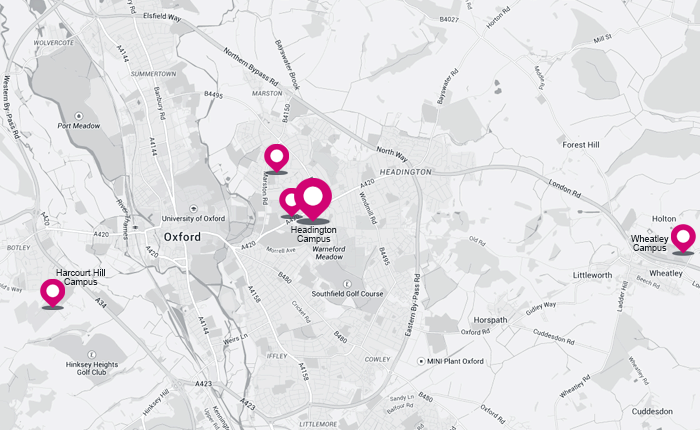 Our postgraduate courses can boost your career and develop your skills. ...and many more benefits listed to the left. Please note: Any benefits and services featured here are taken up entirely at your own risk. Terms and conditions apply to all benefits and discounts, and details were correct at the time of posting. Prices subject to change without notice.